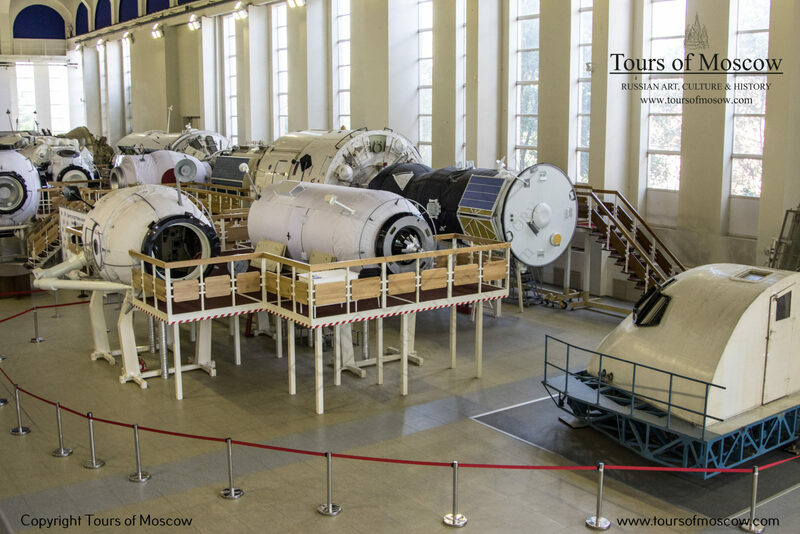 The tour of the Star City Cosmonaut Training Center gives as near as perfect feel of space-life as can be recreated on Earth. 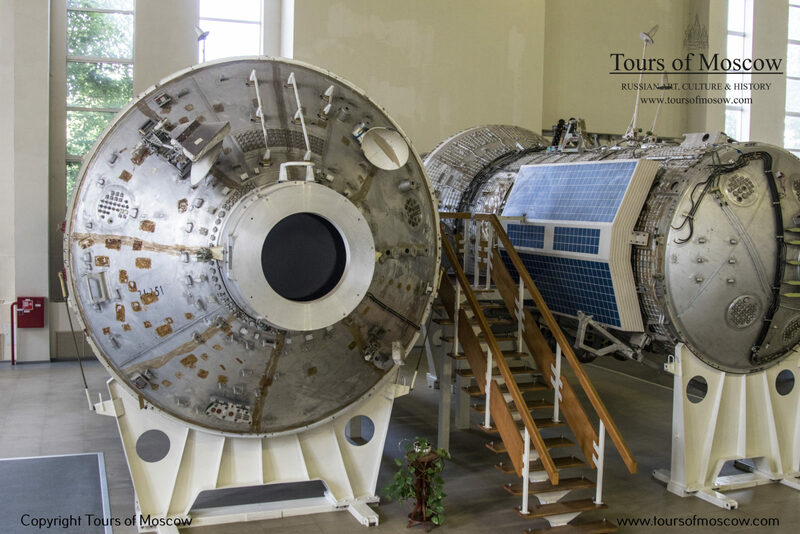 You will see a full size replica of the Mir orbital space station , all its modules and a Soyuz spacecraft. Here astronauts train for spacewalks and engineering in orbit and learn to live and work in weightless conditions. 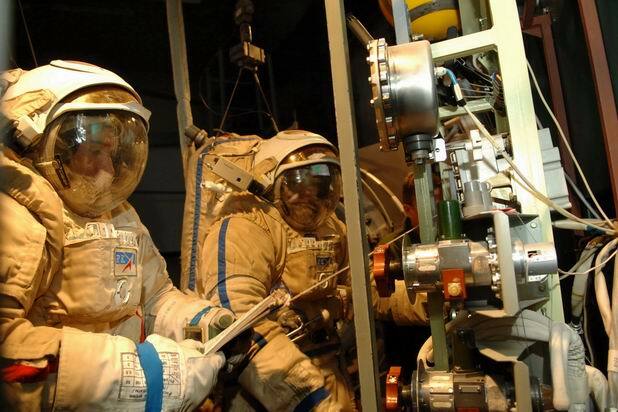 As we are visiting an active astronaut training facility, a long process of receiving approval for non-Russian nationals is involved. If you are interested, please email me and I will send you a form to complete to enroll on the tour.